There are ‘national days’ for almost everything now. From Houseplant Appreciation Day, to National Dress Your Pet Up Day (not recommended). There is even a Lost Sock Memorial Day…let’s not go there! As motoring enthusiasts, our national day is Drive It Day. 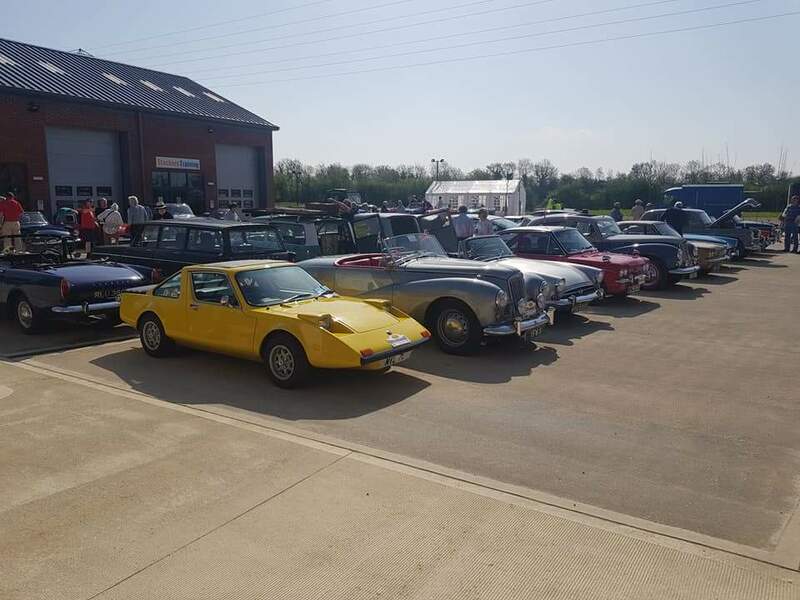 Organised by the Federation of British Historic Vehicle Clubs, Drive It Day takes place every year to help raise awareness of the extensive and important classic vehicle movement in the UK. 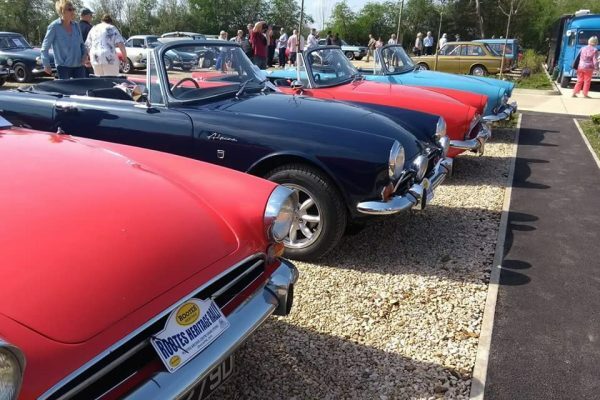 This day encourages classic vehicles owners to get out on the road and celebrate Britain’s motoring heritage. The popularity of this national day increases year after year with special events take place all around the country. 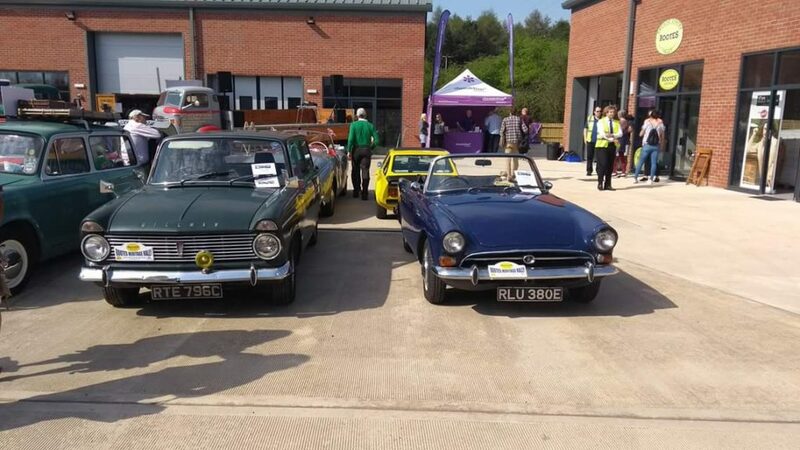 Events are as varied as the vehicles taking part with cruises, rallies, competitions and meets at local beauty spots, historic or heritage sites such as Beaulieu, Brooklands and the British Motor Museum. But did you know Drive It Day commemorates the 64 cars that left London on the first day of the Thousand Mile Trial on the 23 April 1900? That’s 118 years ago, a long time before cars became the classics we love today. The Federation sets the date of Drive It Day each year as close as possible to the anniversary of the Thousand Mile Trial. 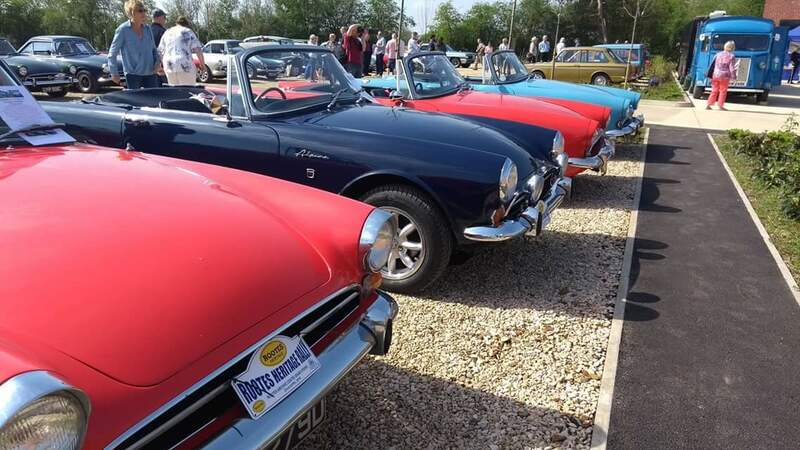 Organised by the RAC, the aim of the Thousand Mile Trial was to bring people up and down the county with motor cars together, proving that these new machines could travel great distances without breaking down too often. The event which started on the 23rd April 1900 in London and went through Bristol, Birmingham, Manchester, Derby, Kendal, Carlisle, Edinburgh, Newcastle, Leeds, Sheffield, Nottingham and back to London on the 12th May. Leaving from Grosvenor Place, 65 of the initial 83 entries started. By Edinburgh 51 were still running with a final 35 making it back to London. Vehicles included early Daimlers, Panhards and Napiers and the route involved hill climbs, races and exhibitions at the different towns. It is said that in the towns people turned out in thousands to see the cars pass, and the police had to keep the streets clear for their passage. Sound familiar? 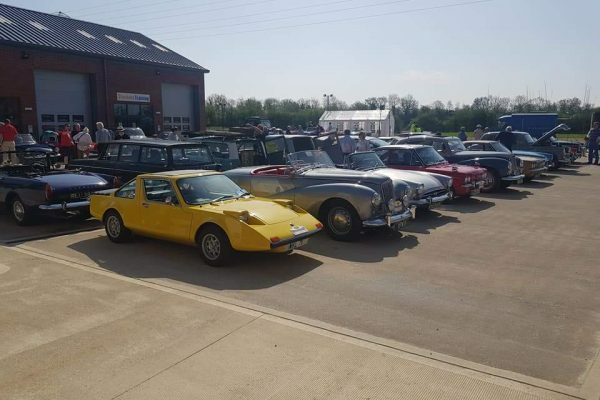 So, whether you joined the Rootes Heritage Archive Trust’s Heritage Rally, The VSCC Formula Vintage event at Silverstone, hung out at Bicester Heritage Sunday Scramble, or any of the other events that were taking place around the country. Even if you rolled your classic out the garage and went for a leisurely drive by yourself, you did your bit to show how much the classic vehicle movement in the UK means to us all, just as they did 118 years ago. 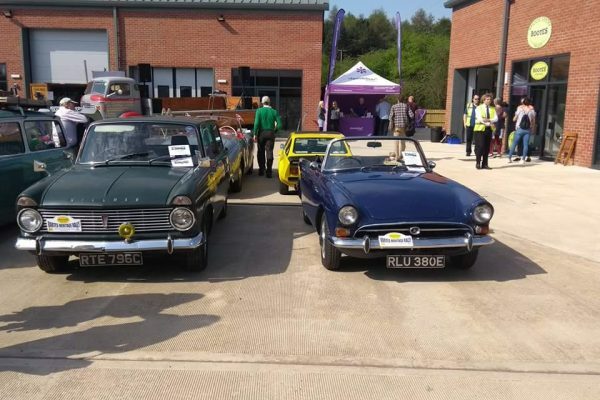 The ClassicLine team took part this year by attending the Rootes Heritage Archive Trust’s grand opening event and we look forward to bringing you our event report and photos.